AUT has awarded Tagaloatele Professor Peggy Fairbairn-Dunlop the title of Emeritus Professor in recognition of her contributions to Pacific development issues. Tagaloatele’s career as a specialist researcher in Pacific development issues has been long and distinguished. In a career spanning more than 30 years, Tagaloatele has researched a range of Pacific development issues — from national sustainable development through to gender and youth equity. Her teaching experience ranges from ECE through primary to tertiary level in the Pacific and in New Zealand. After completing her PhD at Macquarie University, Tagaloatele taught at the University of the South Pacific Alafua School of Agriculture for over 15 years and then for 10 years held posts with UNDP, UNIFEM and UNESCO. She has worked with national planning offices and NGOs in most Pacific countries before her return to New Zealand in 2006 where she was appointed the inaugural director of Va’aomanu Pasifika, the Pacific Studies department at Victoria University of Wellington. 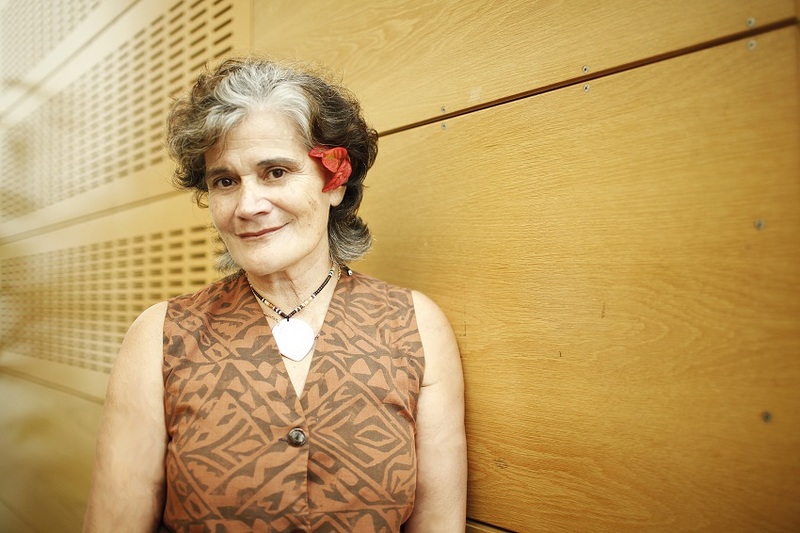 Upon joining AUT's Institute of Public Policy in 2009, as the University’s inaugural Professor of Pacific Studies, her priority turned to supporting and mentoring the next generation of Pacific researchers and, researchers of the Pacific. In August this year, Tagaloatele left AUT. “The University is honoured to have had Peggy work with us as both a researcher and a teacher. In her nine years at AUT, Peggy transformed the postgraduate potential for students of the Pacific. We are delighted that she has accepted the honorary position of Emeritus Professor of Pacific Studies,” said Vice-Chancellor Derek McCormack. 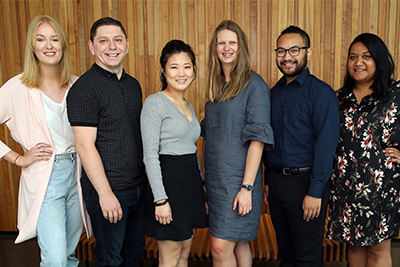 “Working with so many Pacific and non-Pacific students and colleagues during my time at AUT has been a real joy. I’d like to thank Derek and the University as a whole for making a place for a Pacific Professor and I’m delighted that my connection to the University will continue as Emeritus Professor,” said Tagaloatele. Tagaloatele has been recognised with national honours for her work. In 2015 she was made a Companion of the New Zealand Order of Merit for services to education and the Pacific community and given a Companion of the New Zealand Order of Merit for services to family research in 2008. The honorary title of Emeritus Professor may be bestowed on senior staff who have retired from AUT and who have given long and distinguished leadership to the University through teaching or and research.